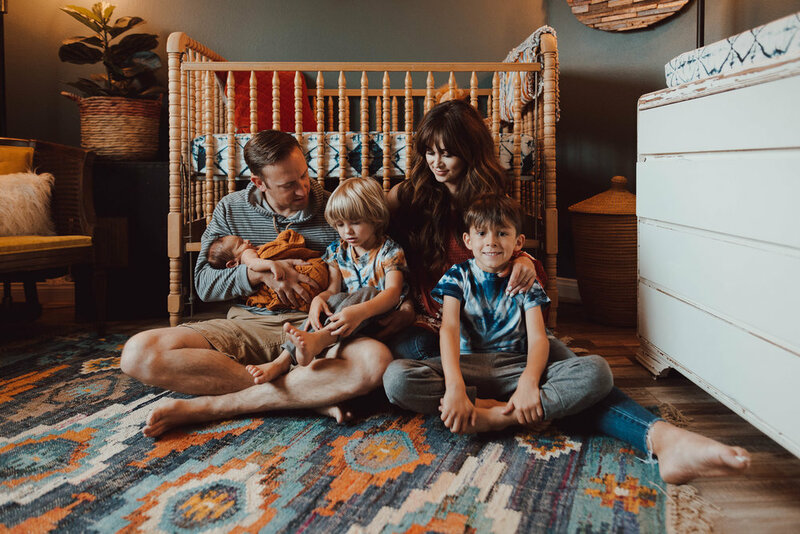 is a lifestyle family photographer based in Redlands, California. 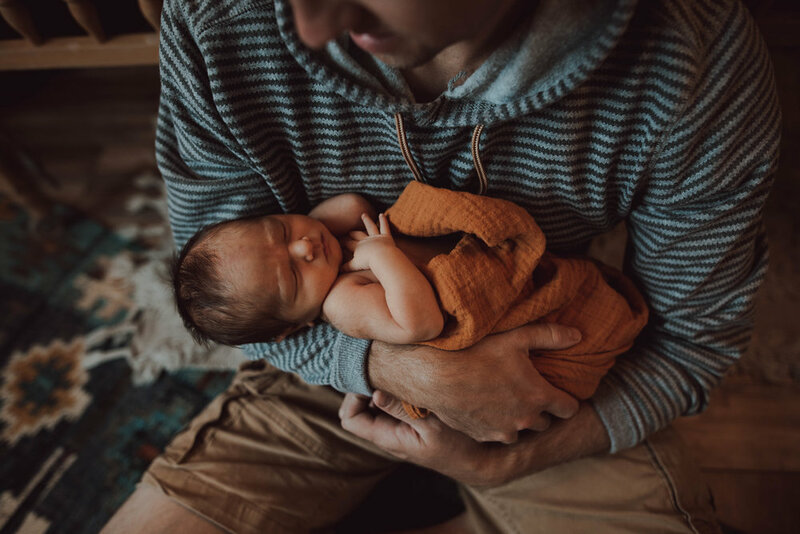 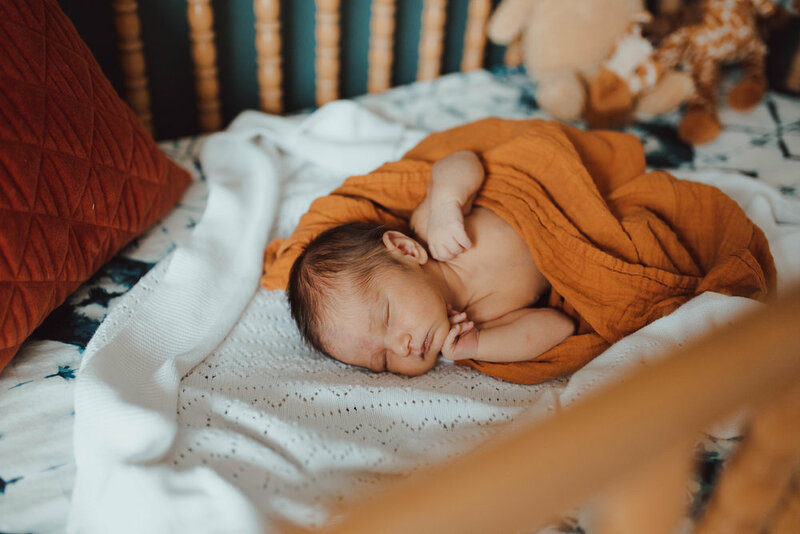 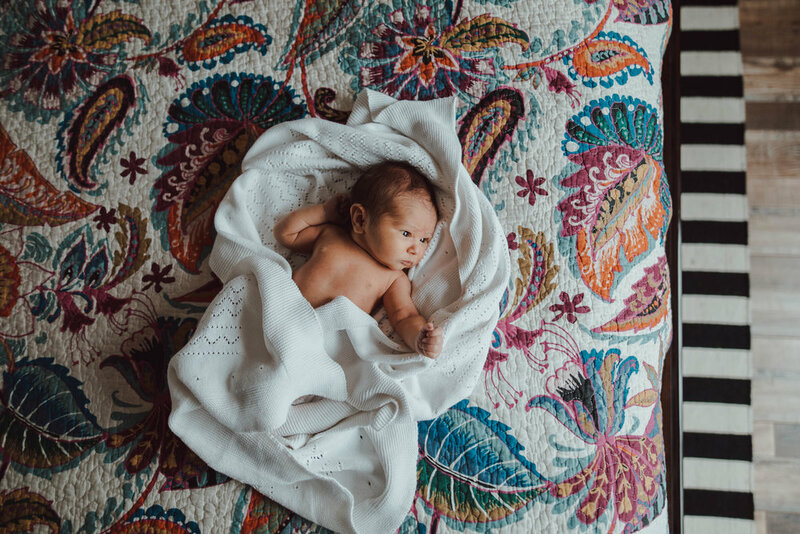 This newborn session made me sing. 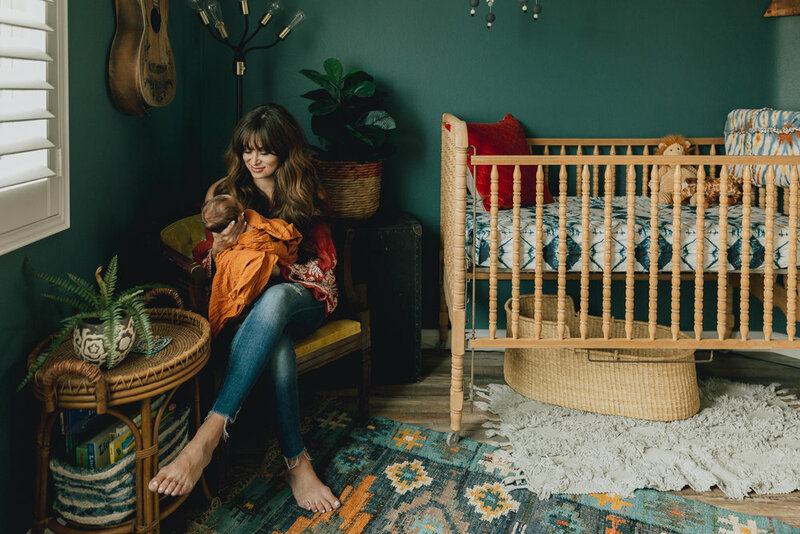 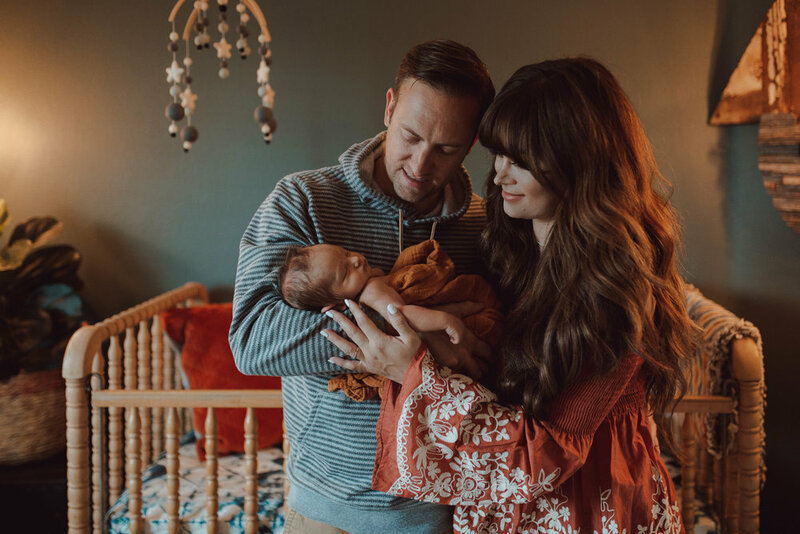 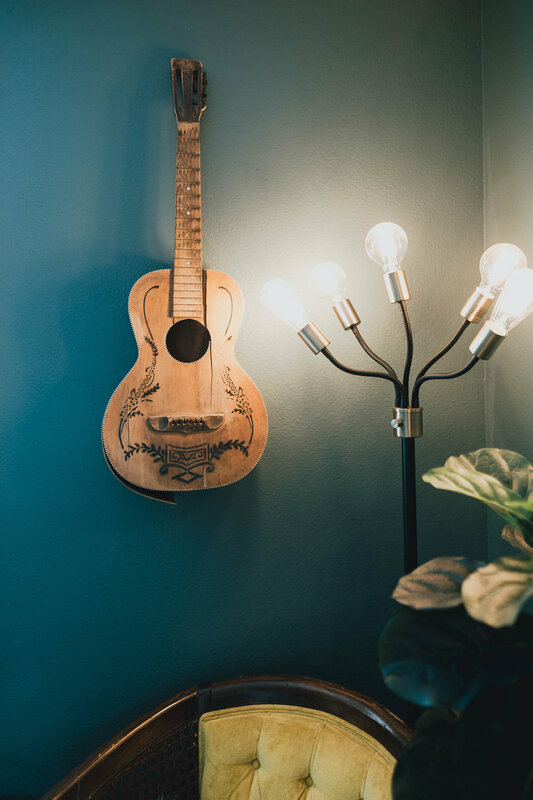 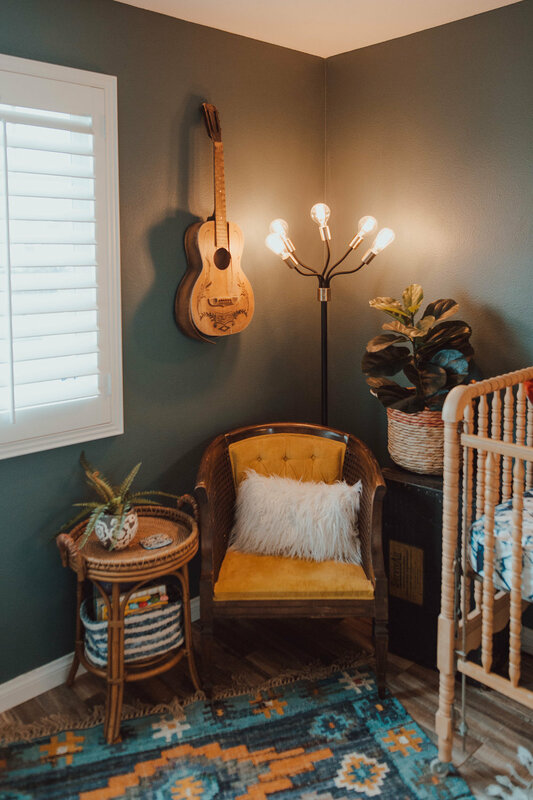 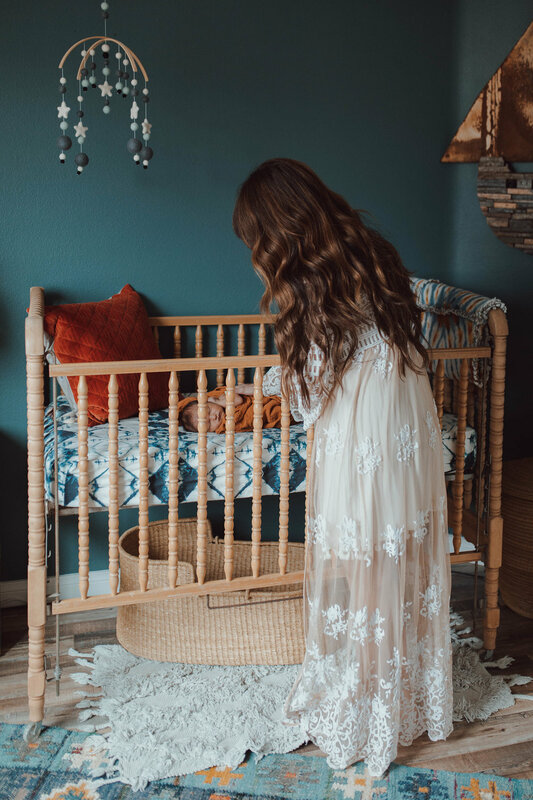 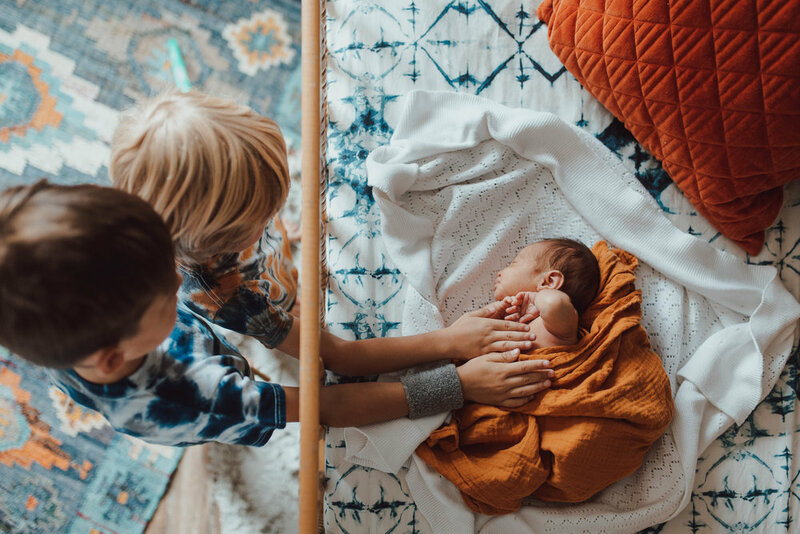 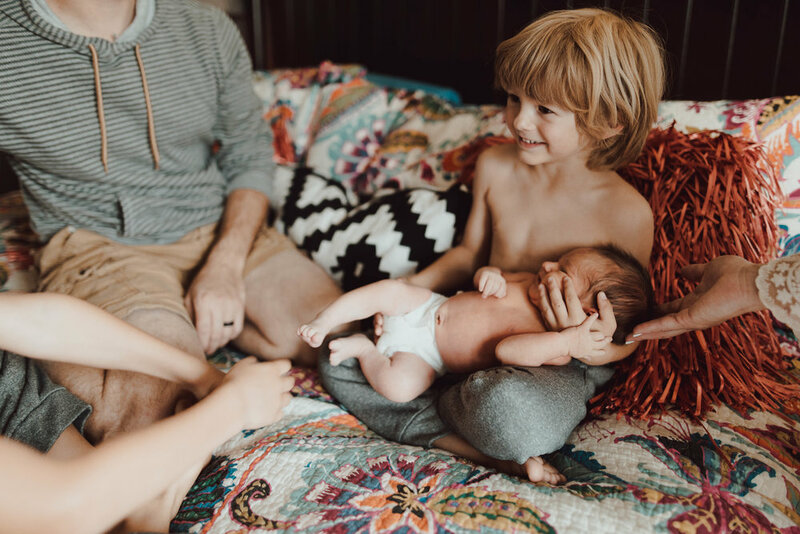 Mama has the best style, her little ones are perfectly adorable, the interior design is dreamy, and baby E was a breeze of a baby to work with.